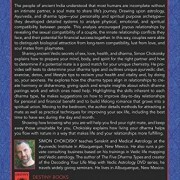 The people of ancient India understood that most humans are incomplete without an intimate partner, a soul mate to share life’s journey. 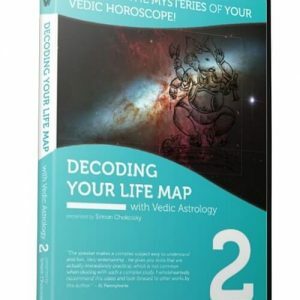 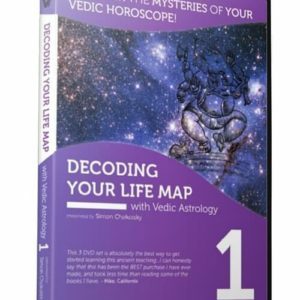 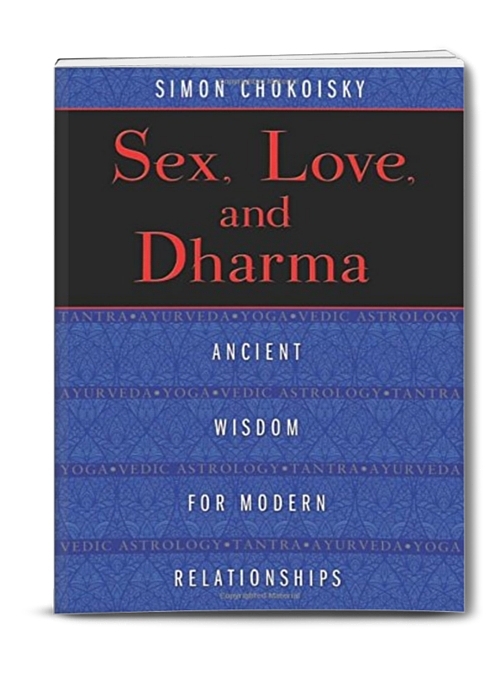 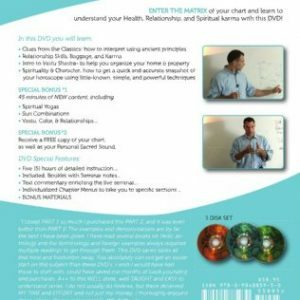 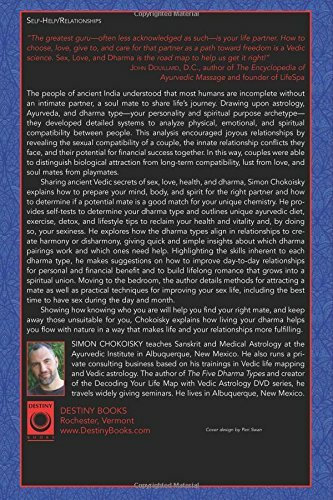 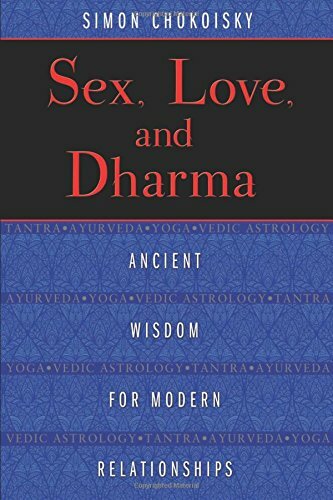 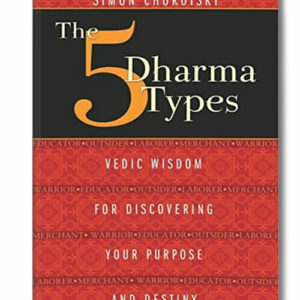 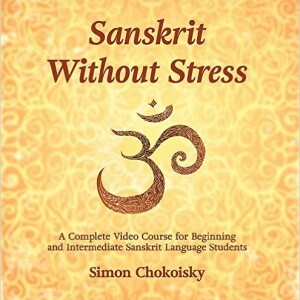 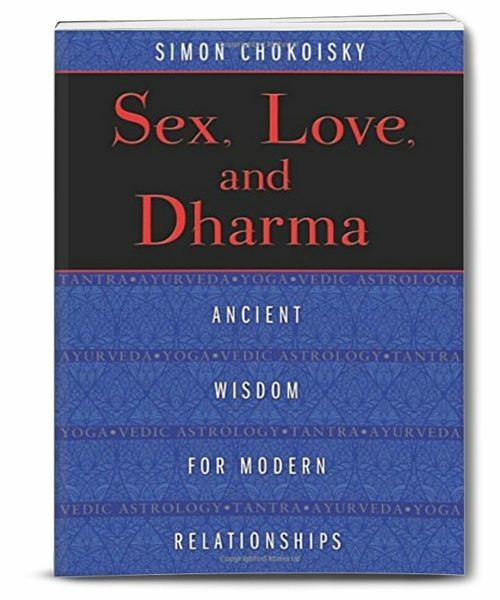 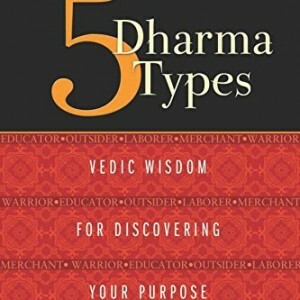 Drawing upon astrology, Ayurveda, and dharma type–your personality and spiritual purpose archetype–they developed detailed systems to analyze physical, emotional, and spiritual compatibility between people. 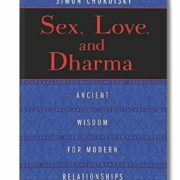 This analysis encouraged joyous relationships by revealing the sexual compatibility of a couple, the innate relationship conflicts they face, and their potential for financial success together. 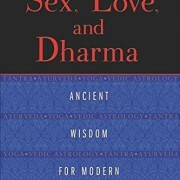 In this way, couples were able to distinguish biological attraction from long-term compatibility, lust from love, and soul mates from playmates.